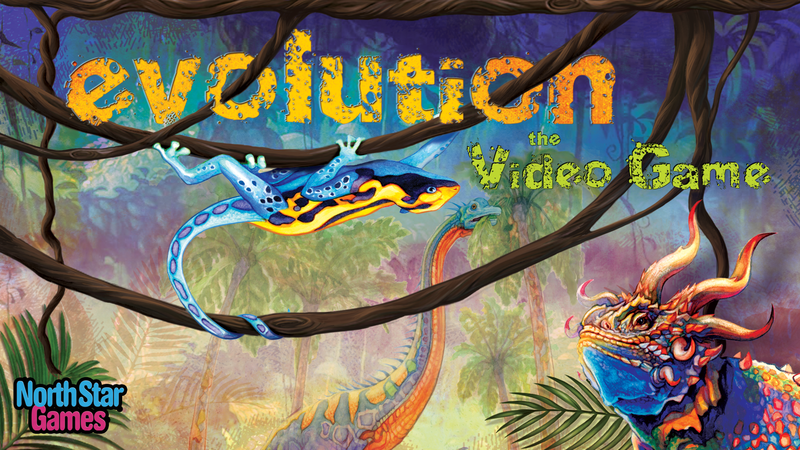 Evolution The Video Game, based on the board game, is out now for android and iOS. You can download it from their respective stores. Inspired by the award winning game with more than 1.6 million players, Evolution has arrived on Android. you can Adapt, survive and thrive in a beautiful and ever changing ecosystem enhanced by incredible art and thoughtful, balanced mechanics. You will create your own species of animal, and will help evolve them to meet their life need. 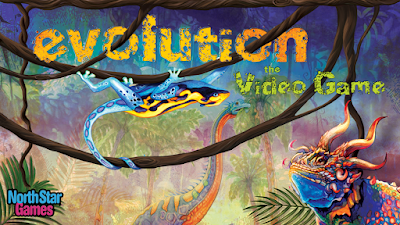 Evolution contain growing a long neck to reach higher food and developing a shell to defend against attacks.your opponent players will be doing the same thing. It's Multiplayer game. You can grab it on Google Play Store and App Store.